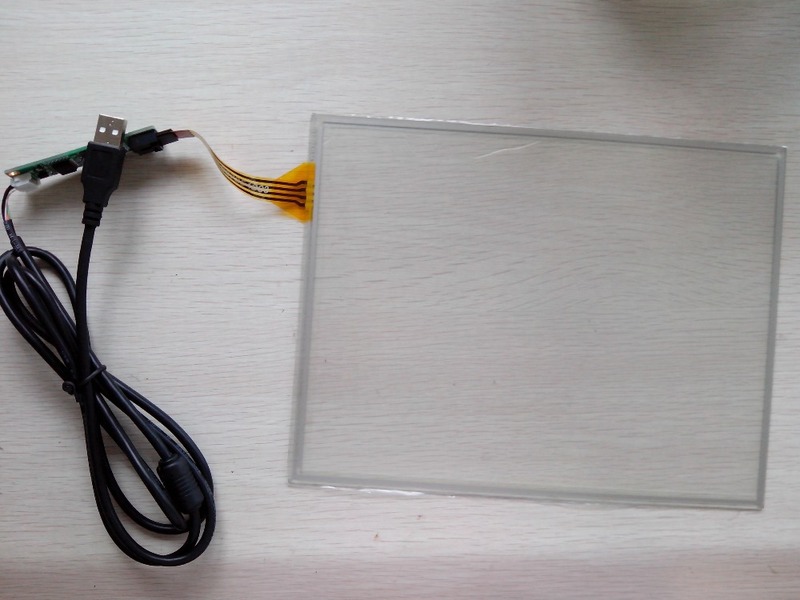 The TP05 serials of of 4-Wire/5-Wire Analog Resistive Touch Screen Controller provides the optimistic performance of touch panels. 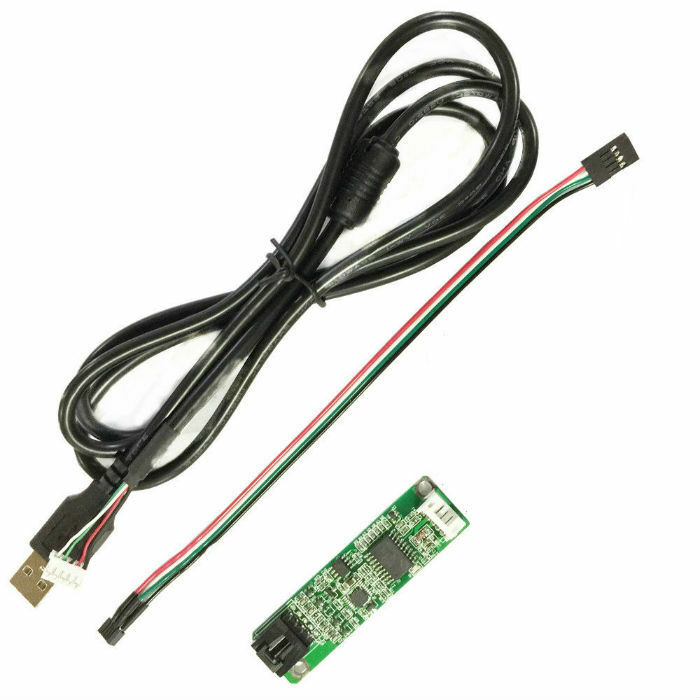 It includes 4 kinds of products:SLT-TP05-USB ,SLT-TP05-RS232, TP05-5W-USB ,TP-05W-RS232; It communicates with PC directly through USB port ,or RS232. The touch panel driver emulates mouse left and right button function and supports operation systems including Windows 95 / 98 / ME / NT4 / 2000 / XP / XP Tablet PC Edition, Windows CE2.12 / 3.0 / .NET, DOS, Linux and iMac. 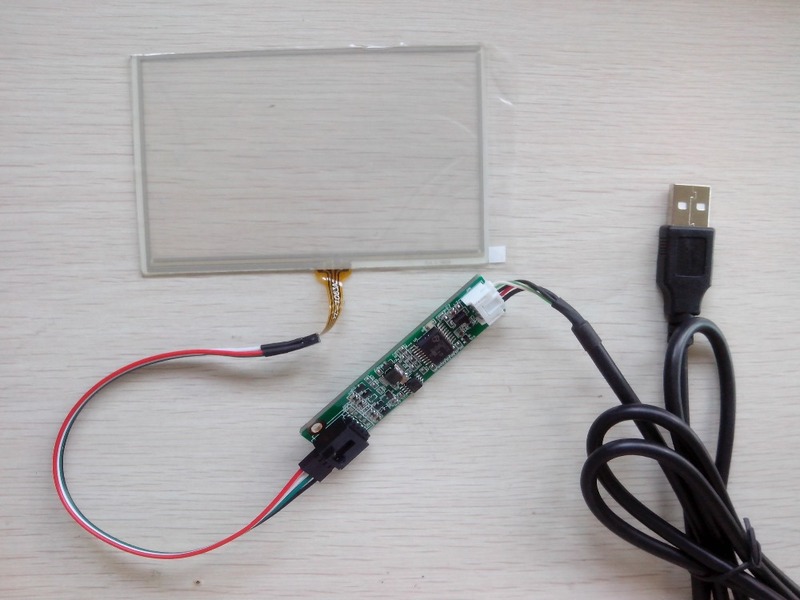 Hi, I am interested in your product（USB microcontroller kit for resistive touch screen）!